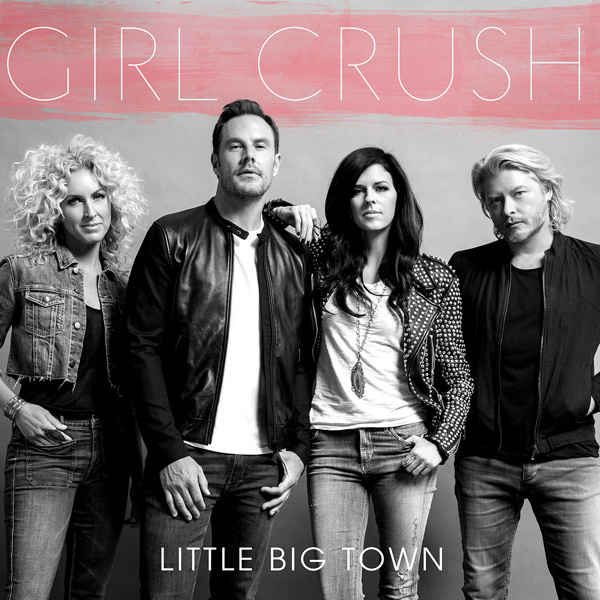 Our countdown of CMA Single of the Year winners continues with #30-#21. Jonathan’s comments on The Band Perry win the Internet for the day. 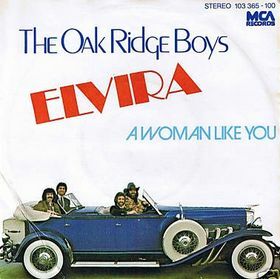 How in the heck does Elvira rank higher than Where Were You (When The World Stopped Turning)??? 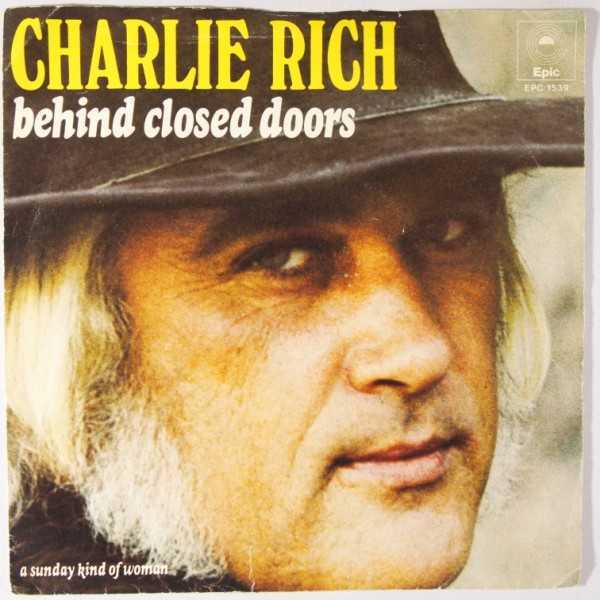 Nothing against the great Oak Ridge Boys, but geez Louise, Jackson’s masterpiece brought so many people together and helped heal so many broken hearts when it came out. Elvira is more of a novelty song. It’s fun but doesn’t even compare with some of the songs ranked below it. 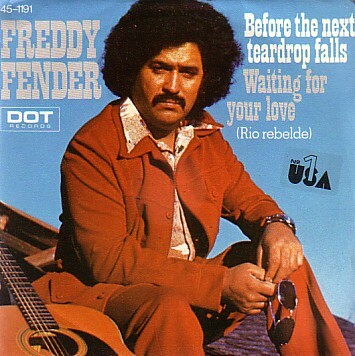 Especially great songs like Before The Next Tear Drop Falls and I Hope You Dance. Love Jonathan’s comment on The Band Perry! As for “Where Were You,” as much I love Alan Jackson I can’t stand that song anymore. My opinion of it shifted after I had multiple veterans (some who actually fought in the middle east after 9/11) explain to me why they don’t like it. They felt it exploited tragedy for profit and sort of painted Americans as uncultured with lines like not knowing the difference between Iraq and Iran. And I have to agree with them. 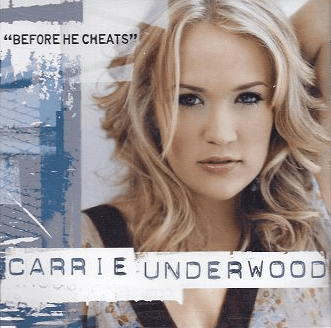 Country’s strong embrace of patriotism post 9/11 also brought politicians into the genre and was part of the driving factor that got the Dixie Chicks blackballed from the genre. But that’s a whole other can of worms. Great series! Have enjoyed reading all of it. “Where Were You” should be much higher. Josh – What percentage of Americans do you think could tell you any real differences between Iraq and Iran? I had “Where Were You” right above “A Little Good News” in the middle section of my personal list because they’re both so topical that they’re frozen in time. I think they’re both great songs, but too timely to be timeless. I think “Where Were You” as performed at the 2001 CMA Awards might be Alan Jackson’s finest moment as an artist and a performer. 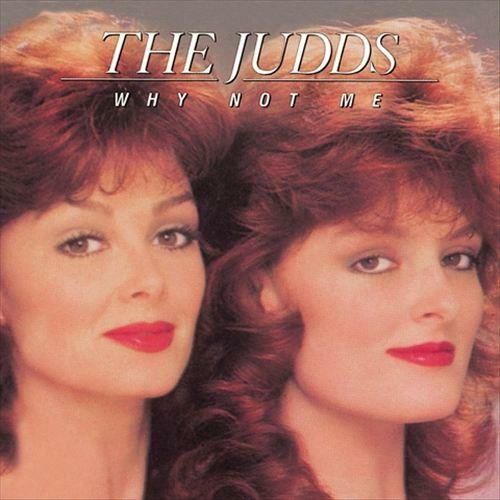 For me, the recorded version is good, but just doesn’t have the same spark. 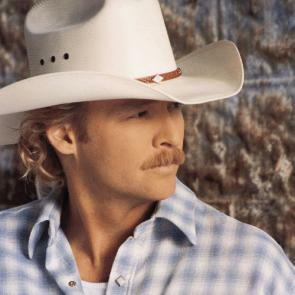 I think that the other Alan Jackson song nominated in 2002 – “Drive (For Daddy Gene)” – is a masterpiece, and if it had won, it would easily rank in my top ten of all-time winners. I also love Jonathan’s Band Perry comments! Such a shame what they did to their careers. “If I Die Young” is definitely one of my favorite songs from them. I really liked the sound they had on their first album. Re. 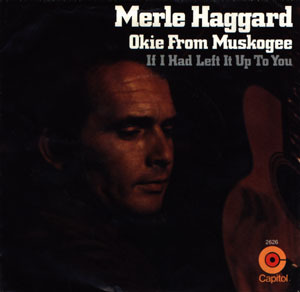 “Where Were You?–I feel it got sandbagged by not so much a display of patriotism in the country music industry as it did by overt jingoism, and there is a difference between the two, especially in the contrast between Jackson’s song, and, for example, “Courtesy Of The Red, White, And Blue”. Re. 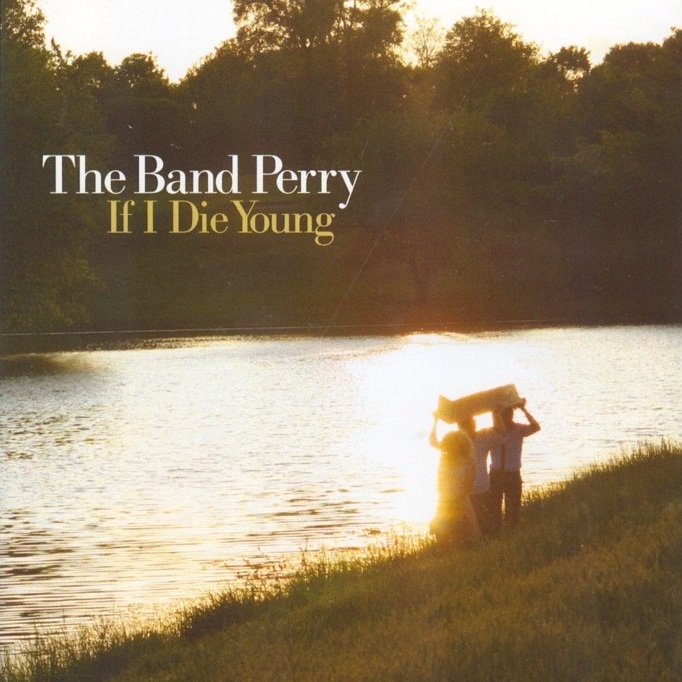 “If I Die Young”–Yes, a really good example of a modern approach to old-timey string band music was set aside for a style that The Band Perry wasn’t ready for. And the one who was least ready for it was Kim Perry herself. Any time she’s tried to “rock”, the limitations of her voice, where she is either flat or warbly, are so cruelly exposed (IMHO). There’s peaking early, and then there’s peaking early and then gaslighting your audience about how you actually didn’t peak early because you’ve always really wanted to record the background music that a JC Penney in a dying mall plays to try to sound hip. Yep, that’s some high-quality snark right there. My hat is off to you, Mr. Keefe. I was glad to see you guys ranked “I Hope You Dance” below “I May Hate Myself in the Morning.” As I have put it elsewhere before, I’ve always thought the former was dreadfully overrated. While I know that’s highly subjective, I also think there’s a case to be made that it wasn’t really representative of who Lee Ann Womack is as an artist. 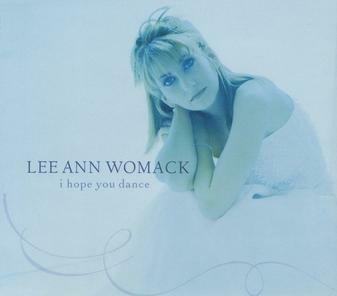 I didn’t even think it was a good representation of the album whose title it shares; beyond that song and maybe “Ashes By Now,” I Hope You Dance was a pretty typical Lee Ann Womack album. Not that I mean to pigeonhole her, but I always thought the general reaction to There’s More Where That Came From was quite telling. I never liked “I Hope You Dance”. I did like “Elvira”. Re “Where Were You”, Josh wrote that he “had multiple veterans (some who actually fought in the middle east after 9/11) explain to me why they don’t like it. They felt it exploited tragedy for profit and sort of painted Americans as uncultured with lines like not knowing the difference between Iraq and Iran.” I am not a big AJ fan but I always liked this song and never thought of it as exploiting 9/11. I was working at my desk at 6WTC when the first plane hit tower 1 and I’m a Vietnam vet – a “grunt” – and back then I probably couldn’t have told anyone the difference between Iraq & Iran.